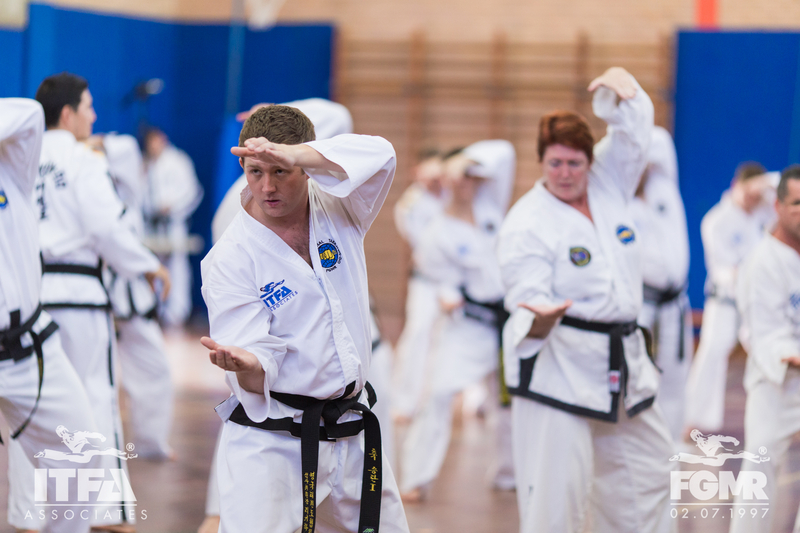 Mr Bennett started Taekwon-Do back home in Scotland at the age of 6 years old and graded to Black Belt (1st Dan) in April 1998 at the age of 10. 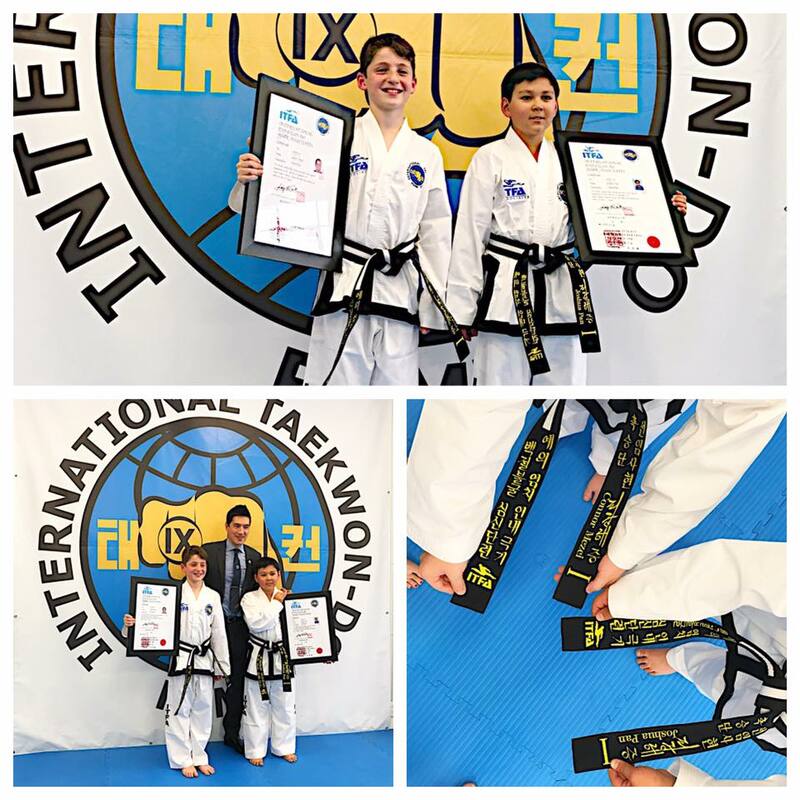 At the age of 14, Mr Bennett started to assist his Instructor with the Junior (kids) classes where he would take warm ups and new students through basics of Taekwon-Do as well as providing assistance to any adults who asked for it. Mr Bennett has competed in many competitions as a junior and was at one time the Scottish Champion in Sparring and Patterns, British Champion in Patterns and came third at the World Junior Championships which was held in Birmingham NEC. 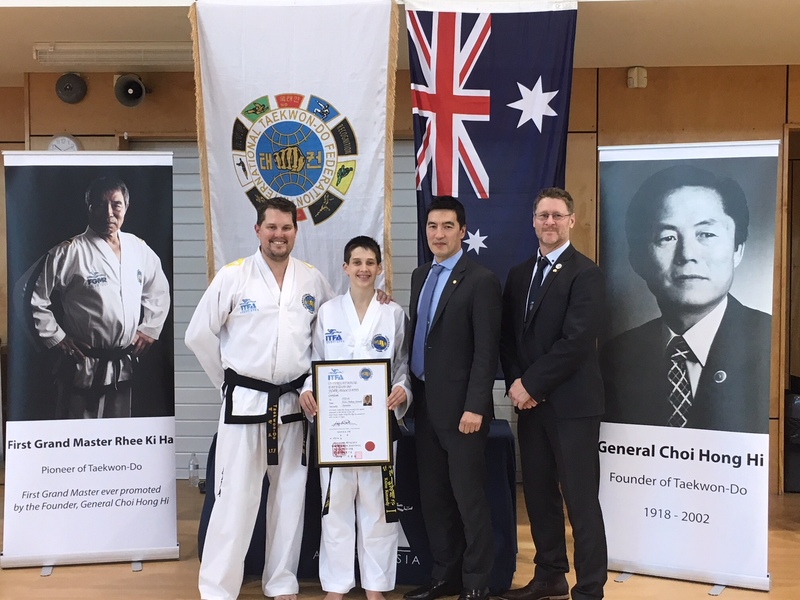 Since moving to Australia in May 2014, I struggled to find a Dojang and an Instructor of high quality until he found the ITFA and Senior Master Rhee VIII Degree. He started training with Senior Master Rhee in February 2016 and in March 2016 attended the IIC with FGMR. 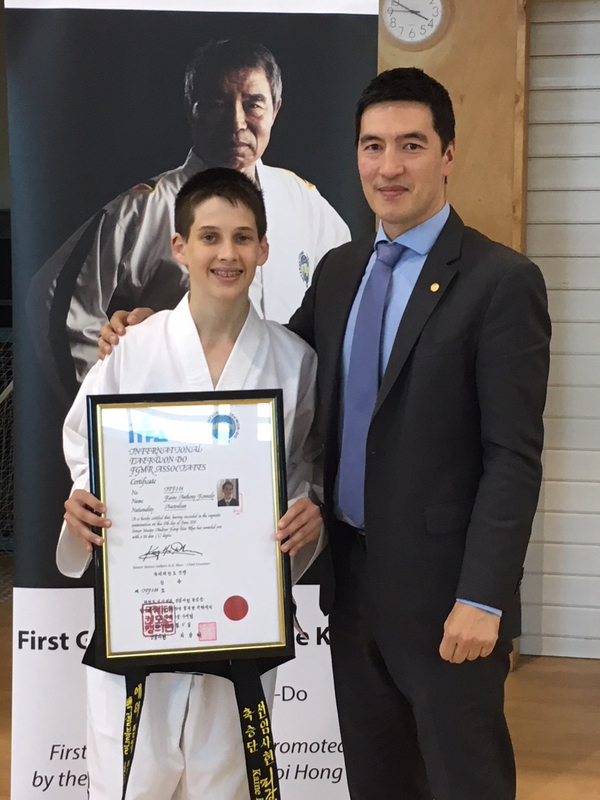 Later that year on the 25th September 2016 he successfully passed his grading to II Dan and was awarded his ITFA National ‘B’ Class Instructor Certification. In 2017, Mr Bennett was the inaugural recipient of the ‘Steve Cacchia Award’ as the ITFA Senior Student of the Year, which he backed up and won again in 2018. Mr Bennett was also successful in his Black Belt Grading and was promoted to III Dan in September 2018. Mr Bennett assist Senior Master Rhee at the ITFA Dojang and teaches the Thursday evening Mac and adult classes.